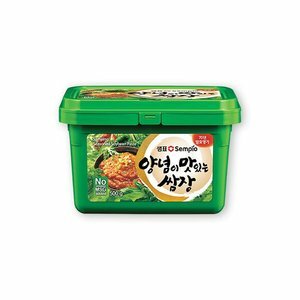 Sempio was established in 1946, with its name standing as the oldest registered brand in Korea. 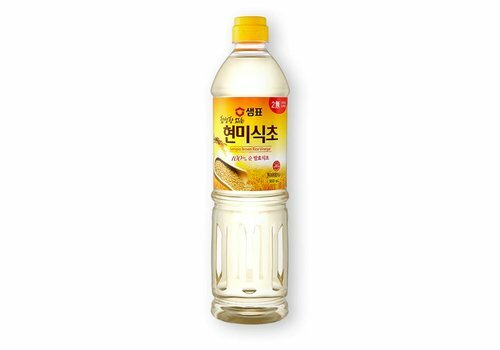 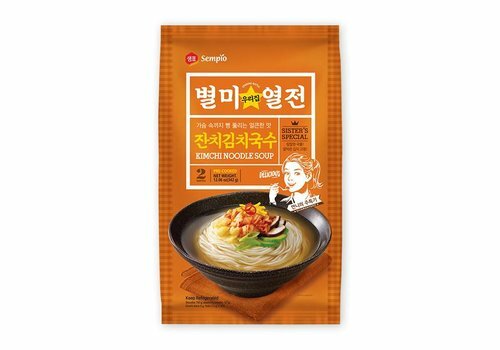 Since the beginning, the company has been dedicating itself to manufacturing fermented food products – mainly soy based sauces – which are essential in the field of Korean cuisine. 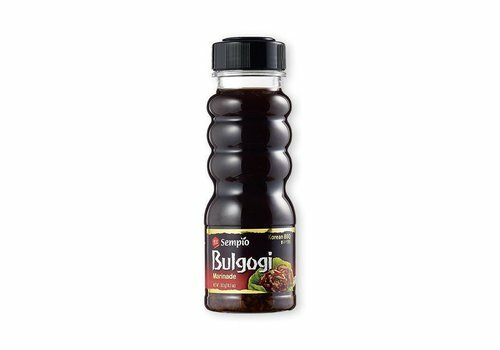 The quality and taste of the products are what gained our reputation as the country’s number one household brand. Sempio seeks to contribute better values to a tastier and healthier lifestyle. For this the company established Korea’s first R&D center that specializes in fermentation and actively collaborates with influential professionals in this area. 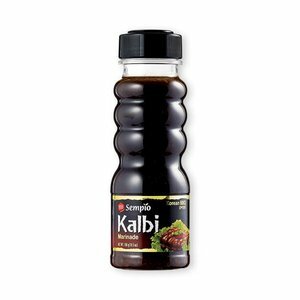 Internationally, we export to over 60 countries throughout the globe, with branch offices strategically placed in the most influential countries in the culinary field: the United States, China and Spain. From these branches we maintain close relationship with local chefs to research ways to promote a more dynamic food culture. 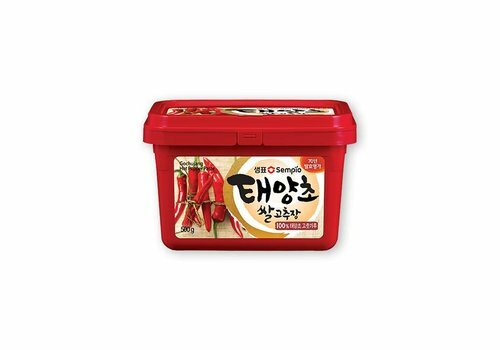 Gochujang or red chili paste is a Korean savory, sweet, and spicy fermented condiment. 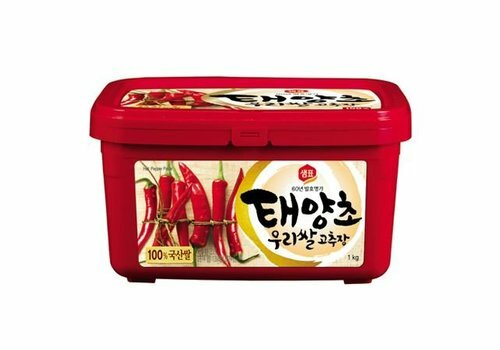 An authentic Korean BBQ taste. 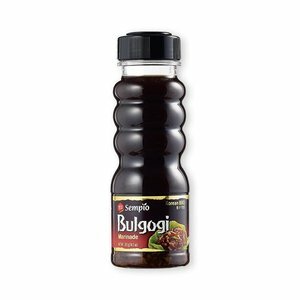 Bulgogi, literally "fire meat", is a gui made of thin, marinated slices of beef or pork grilled on a barbecue or on a stove-top griddle. 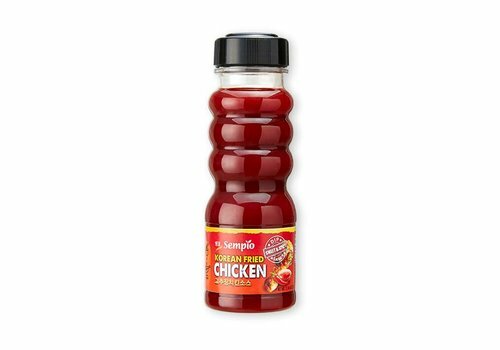 It is also often stir-fried in a pan in home cooking. A classic korean-style barbecue marinade. 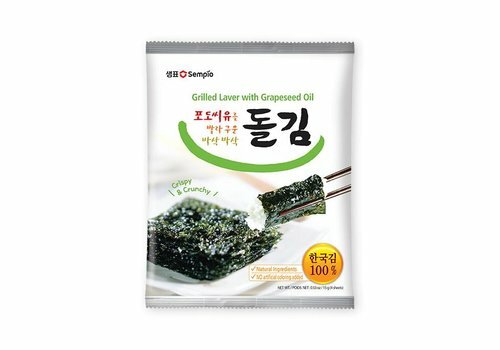 Galbi, galbi-gui, or grilled ribs is a type of gui in Korean cuisine. 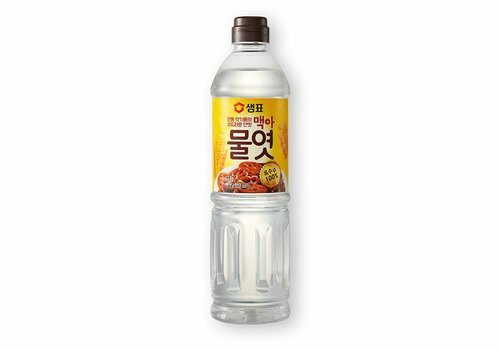 "Galbi" is the Korean word for "rib", and the dish is usually made with beef short ribs. 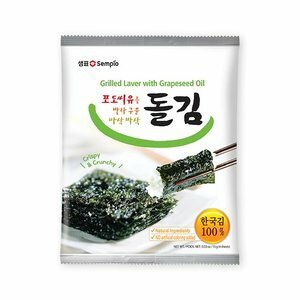 Dried laver is lightly coated with grapeseed oil and instantly baked at high temperatures for a crisp taste. 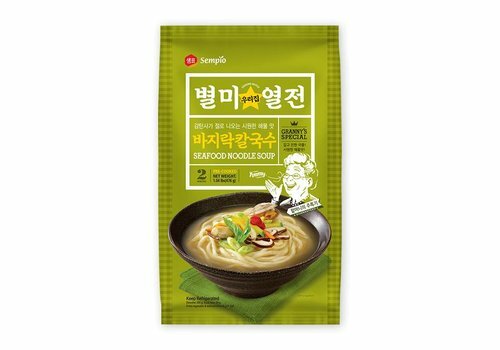 100% Korean seaweed, harvested from clean waters. 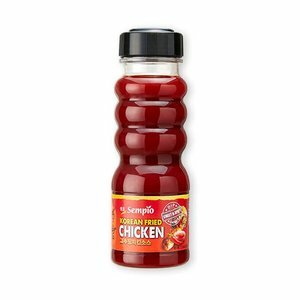 Simply dip, drizzle, or toss your favorite Sempio Sauce with fried chicken and you're ready to eat! 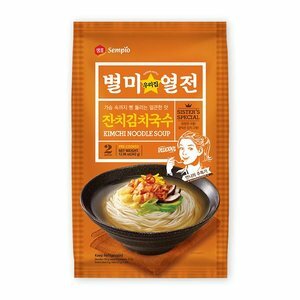 A savory soup made with dried anchovies and plentiful kimchi blocks. 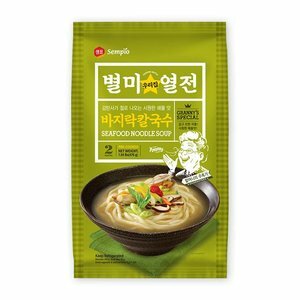 Containing a clam stock made with onion, shiitake mushrooms, and shrimp, this soup makes for a delightfully hearty and nourishing meal. 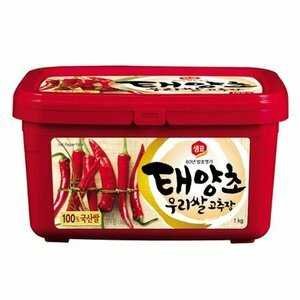 Sempio Soybean paste with Seasoning. 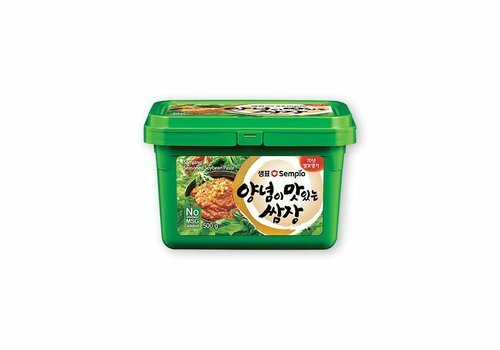 Sempio Korean Doenjang Soybean Paste. 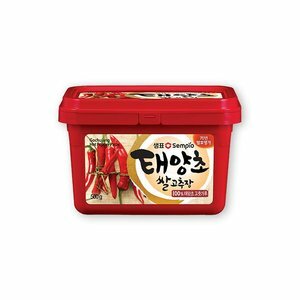 Sempio Gochujang Hot Pepper Paste. 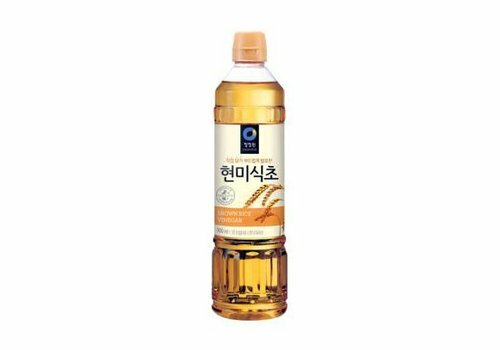 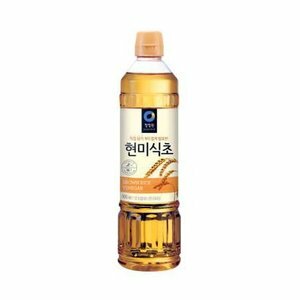 Sempio Korean Brown Rice Vinegar.